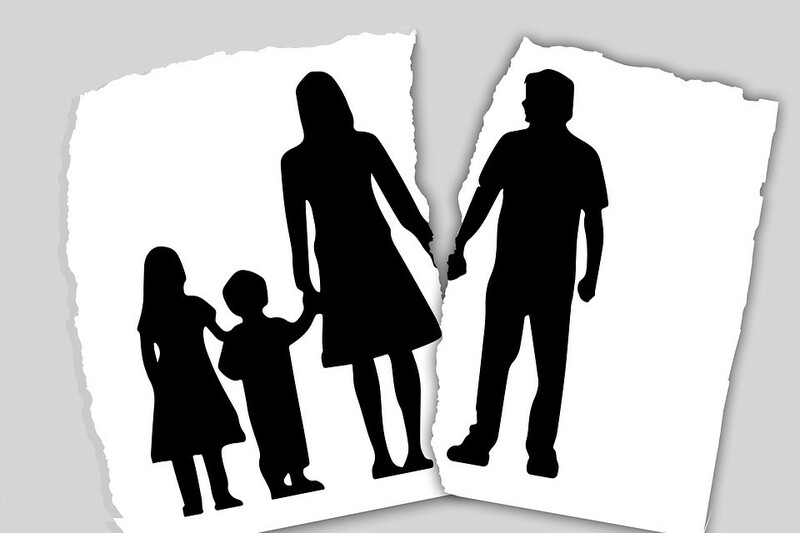 Since the ground-breaking Family Law Act came about almost 50 years ago, little has been done to streamline the process of divorce. Towards the end of last year, the government acknowledged that the argument for reform had been strongly made, and launched a public debate on proposals aimed at modernising the legislation prompted by a case brought in the Supreme Court. The new legislation, which is already in the pipeline, means that couples will be able to focus on the future and make practical decisions rather than dealing with past events which have led to the breakdown of their relationship. The government have been particularly concerned about how citing fault for the marriage breakdown affects children. 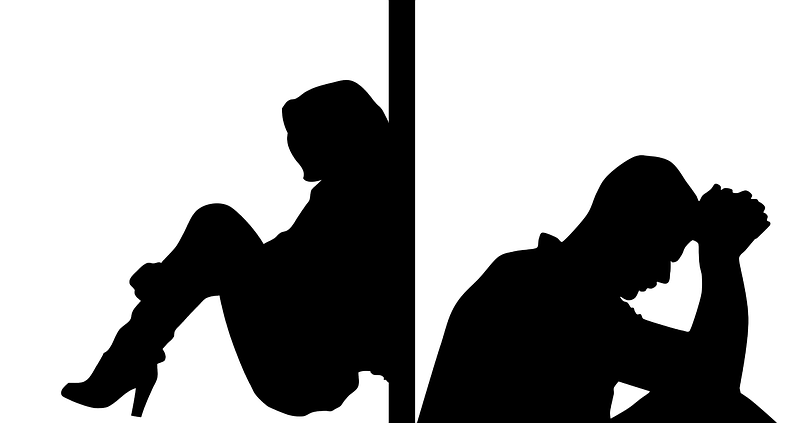 Currently when petitioning for divorce one of the parties to the marriage must blame the other for the breakdown on the grounds of unreasonable behaviour, adultery or desertion or prove that they have lived separately for a period of two years and both parties agree to the divorce. Under the legislation, should they fail to establish one of these grounds to the satisfaction of the court, and the divorce is contested, they will have to wait five years for a divorce to be granted. The recent case of Owens v Owens has highlighted the issues relating to divorce, where the wife’s petition was dismissed by the Supreme Court on the basis that her husband’s behaviour did not meet the legal requirements to be judged unreasonable, leaving her locked into what she described as a “loveless marriage”. Advice is vital, and for solicitors Manchester is one of the UK’s leading legal hubs, with family law firms found at sites such as https://bridgelawsolicitors.co.uk/offices/wilmslow-manchester/. A proposed new notification process will allow notice of intent to divorce and remove the opportunity for the other spouse to contest it, whilst removing the need for reasons to be proved. The fact that a couple cannot divorce without proving blame for the breakdown of the relationship, other than by consent and two years separation, has been a controversial issue and many judges have commented on the problem. For many people waiting two years to settle financial issues causes hardship, and thus blame enters the equation, and proof is difficult to establish. New legislation will aim to prioritise allowing divorce where appropriate without apportioning blame.